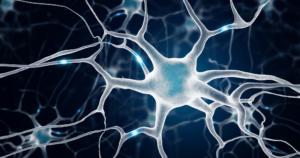 A multi-organization team of scientists has discovered a novel mechanism for how a gene mutation leads to the death of neurons in amyotrophic lateral sclerosis (ALS) and the related disease frontotemporal dementia (FTD), findings which could inform the development of new treatments. The study, published in the journal Neuron, was co-authored by Sandra Weintraub, PhD, professor of Psychiatry and Behavioral Sciences and of Neurology; Marsel Mesulam, MD, director of the Cognitive Neurology and Alzheimer’s Disease Center and chief of Behavioral Neurology in the Department of Neurology; and Eileen Bigio, MD, Paul E. Steiner Research Professor of Pathology. ALS is a fatal degenerative disease of upper and lower motor neurons for which there is currently no cure. In some cases, patients with ALS also present with FTD, a type of dementia with overlapping pathologic and genetic characteristics. In the current study, the scientists were able to link mutations in the gene that encodes the protein TIA1 to the development of both ALS and FTD. The team demonstrated that the faulty protein disrupted the normal disassembly of stress granules — dense aggregations of proteins and RNA that form under stress conditions — and promoted their accumulation in neurons. The stress granules were found to contain TDP-43, a protein previously implicated in ALS and FTD pathology. Further, when TIA1 was mutated, TDP-43 contained in stress granules also became less mobile and more insoluble. This accumulation led to the death of neurons in the brain and spinal cord that control muscles in ALS, and the death of neurons in the brain in FTD. 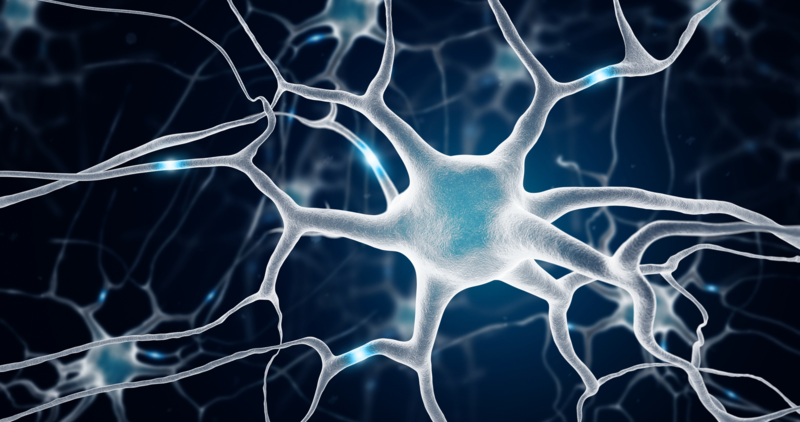 The research, by identifying a novel cellular malfunction driving ALS and FTD, may offer scientists a new pathway towards the development of treatment for both disorders. The research was led by investigators at St. Jude Children’s Research Hospital and the Mayo Clinic. The study was supported by the Mayo Clinic for Individualized Medicine, the Arizona Alzheimer’s Consortium, the Howard Hughes Medical Institute 045104, the Clinical Research in ALS and related disorders for Therapeutic Development (CReATe) Consortium 1U54NS092091, the Canadian Institutes for Health Research 74580, and National Institutes of Health (NIH) grants R35NS097974, R35NS097261, R35NS097273, P50AG016574, P50NS072187, P01NS084974, U01AG006576, U54NS092091, P30AG019610, R01AG031581, R01NS072248, and R01NS075764 and, in part, by the Canadian Consortium on Neurodegeneration in Aging 137794, the ALS Canada-Brain Canada Hudson Grant, the Richard C. Kendall Fellowship and the Younkin Fellowship.